Linux DVD Shop - UK Linux Shop supplying Linux on CD, DVD and USB with Free UK Delivery, 24Hr Dispatch. 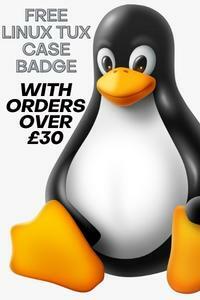 The Linux Shop has been supplying Linux since 2004 to customers across the UK and Worldwide. We are renowned for our fast, friendly service and our aim is to make your Linux experience a simple and pleasurable one.